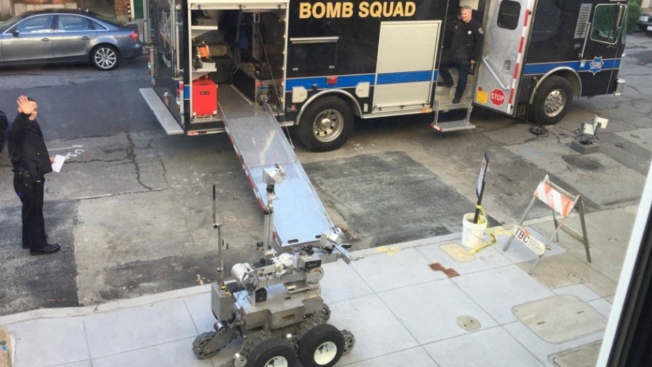 The San Francisco bomb squad was deployed Monday morning to the Russian consulate after someone left a propane tank outside in the Pacific Heights neighborhood. Green Street was closed down for a while after 8 a.m., but the squad determined the “suspicious object” was not a hazard, Sgt. Michael Andraychak said.